Hey you found my page!! So glad you did!! 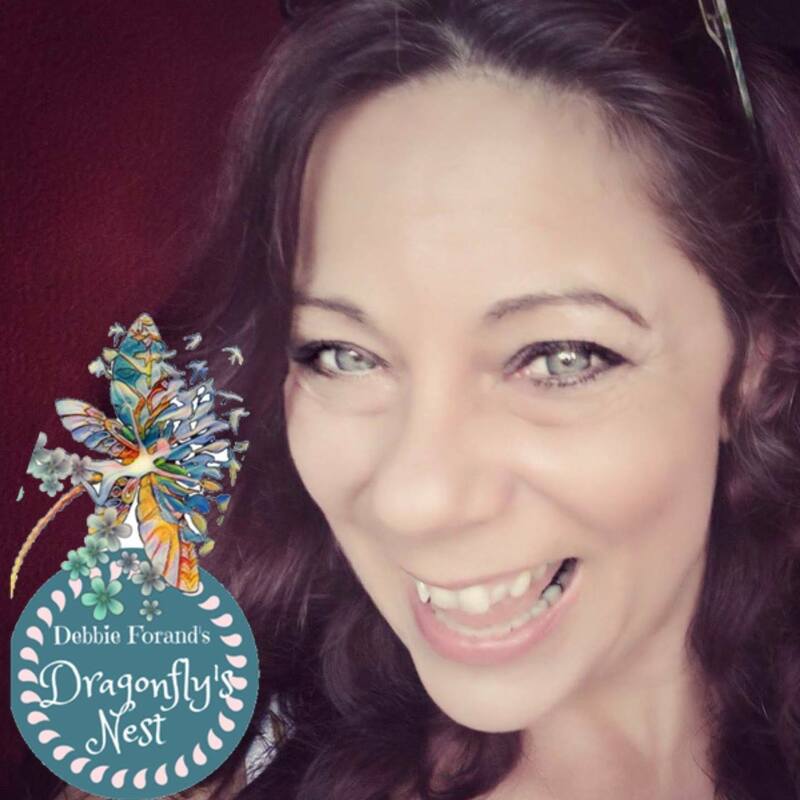 My Name is Debbie and I am the Founder of The Dragonflies Nest and Your Online Lifestyles Coach!! This is Your Social Connection! I can hear you asking, what is that? It is really quite simple!! With today’s technology most people use the Internet to connect! 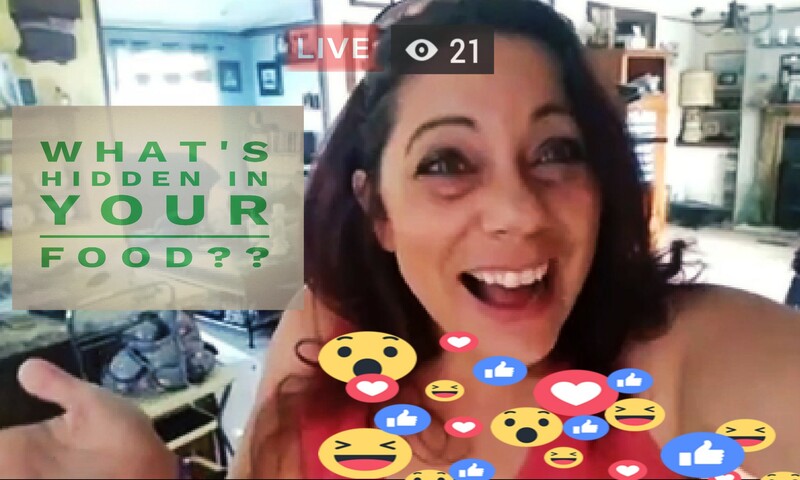 Either your connecting with loved ones, lost friends, building a business, or seeking out support. 9 times out of 10 you will turn to social media!! 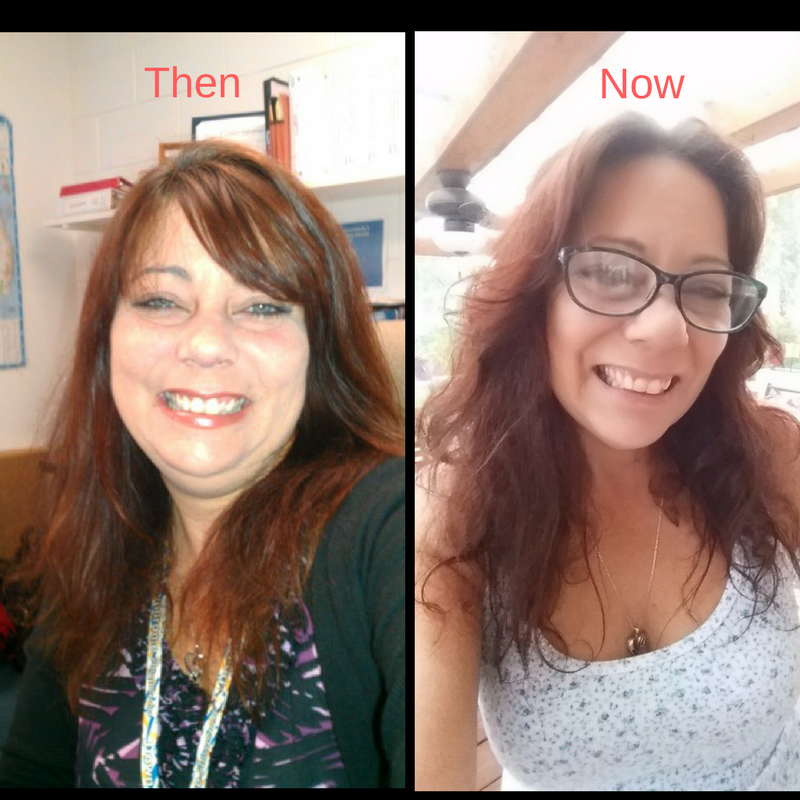 I help people simplify processes in health and wealth! I work in Network Marketing and have aligned myself with a majoro company that allows me to build my brand, expand my expertise, and most importantly help people!! As an online Entrepreneur I have built two businesses using Social Media!! I have been an online entrepreneur now since 2003. As your Social Connection Coach I show you ways on how to simplify your life. Grow your business, Live a healthier life, and be empowered!! You see they are all intertwined so let’s untangle them!! Developing the healthy lifestyle you are seeking can be difficult. One thing that I have learned is .. it is so much easier when you are not alone and have a support system!!! 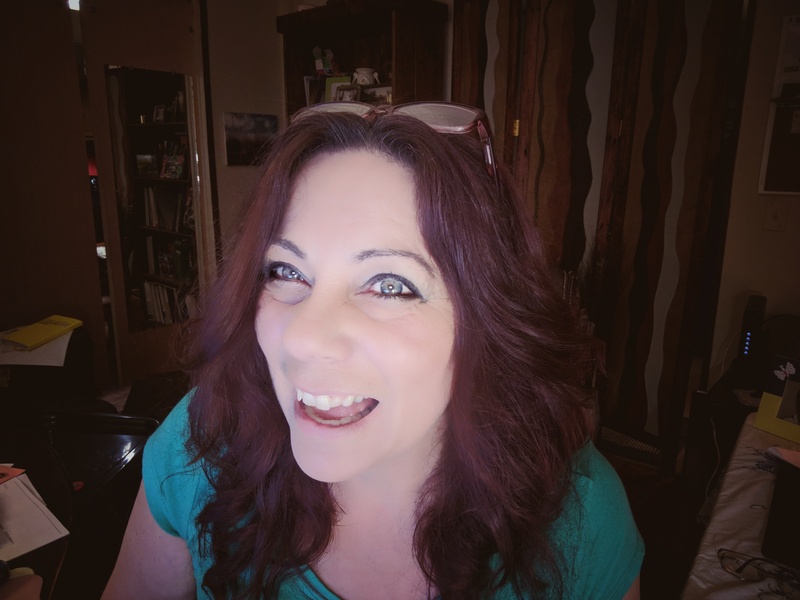 Online Community Host and Founder Of The Dragonflies Nest and Your Social Connection. I am going to share with you my five fantastic tips on how to snag that resistance and we’re not talking about the resistance bands we’re talking about resistance to change!